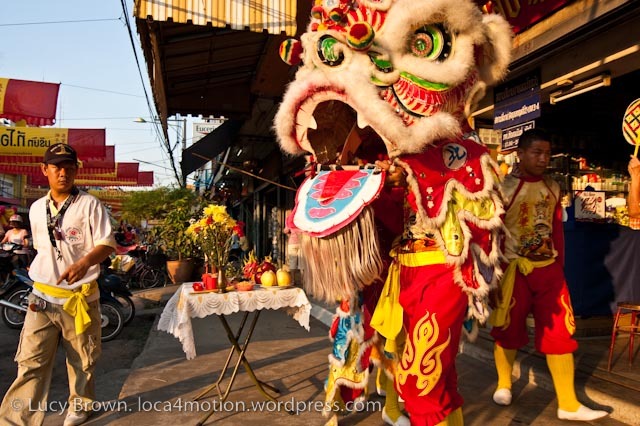 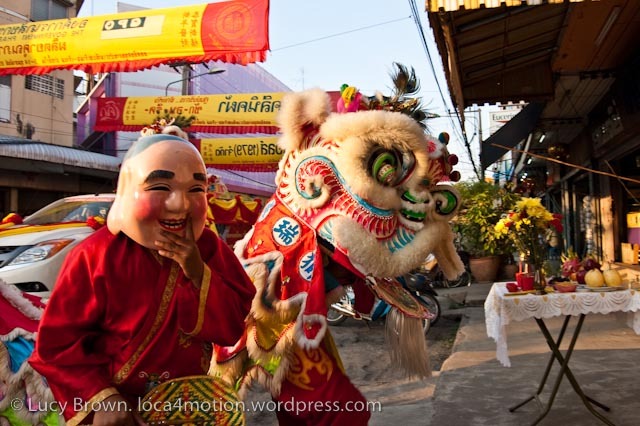 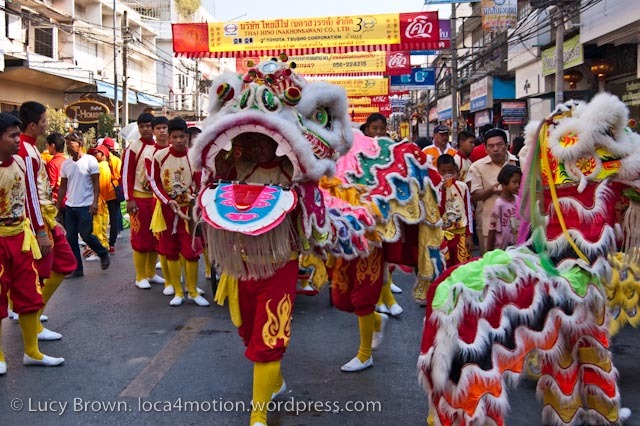 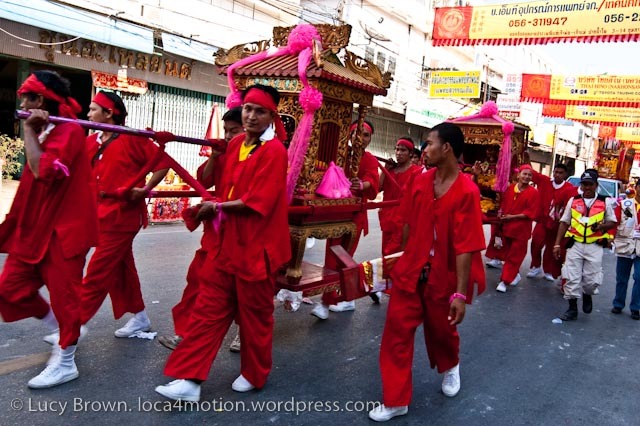 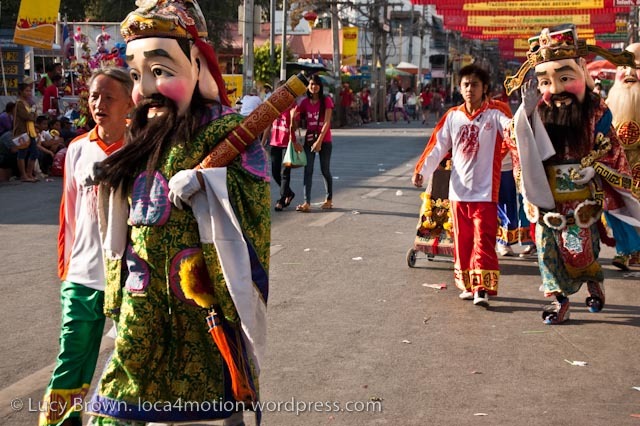 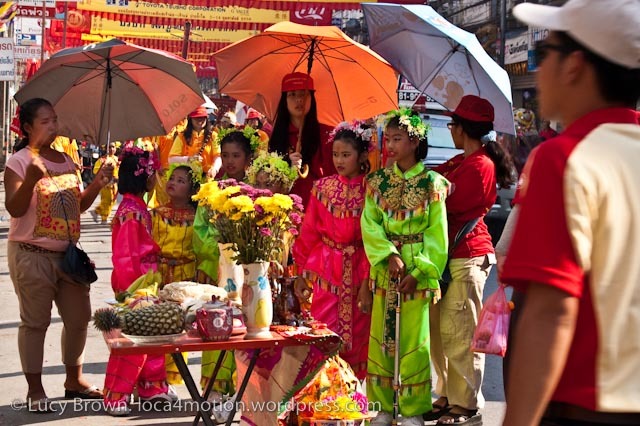 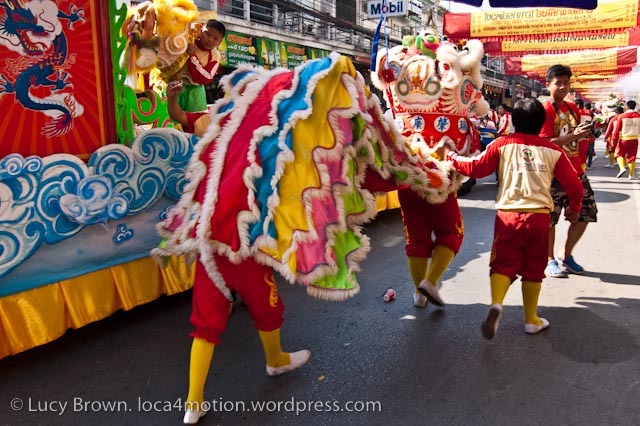 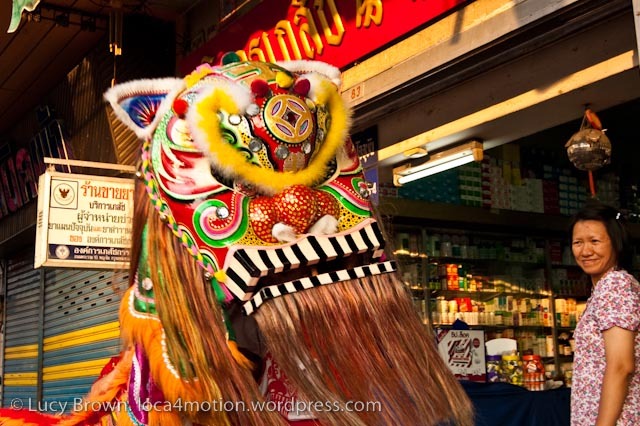 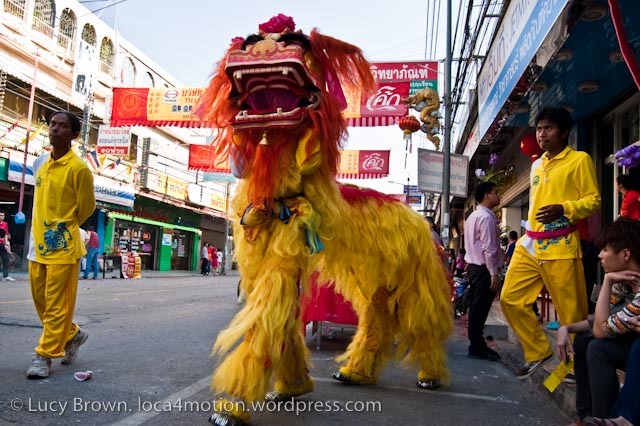 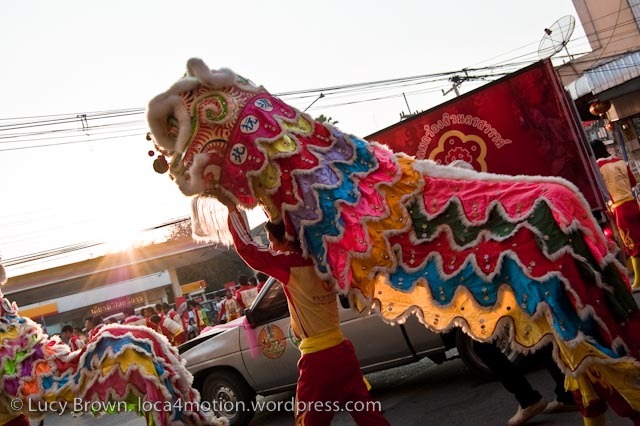 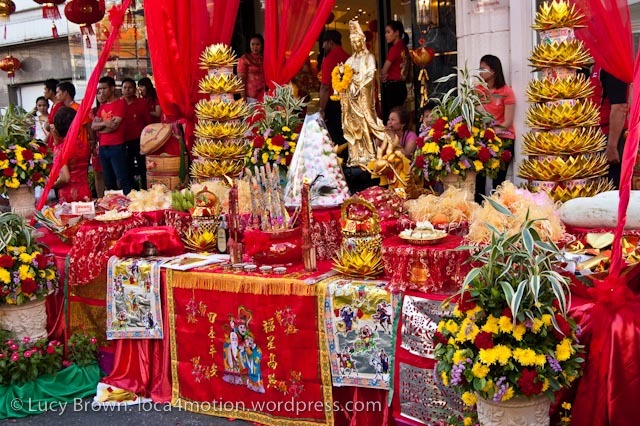 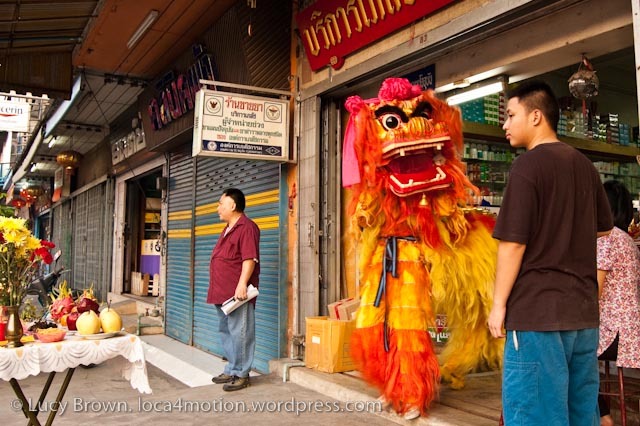 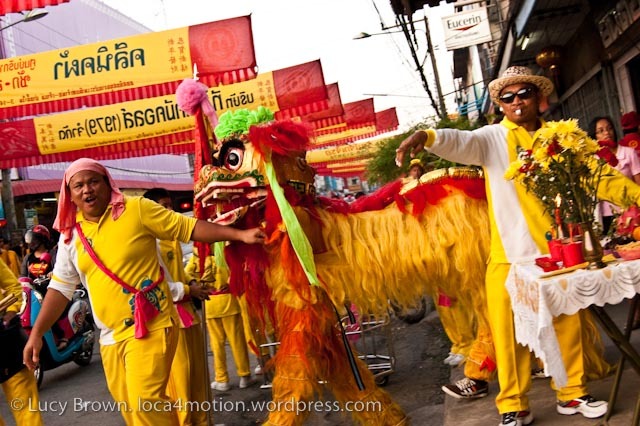 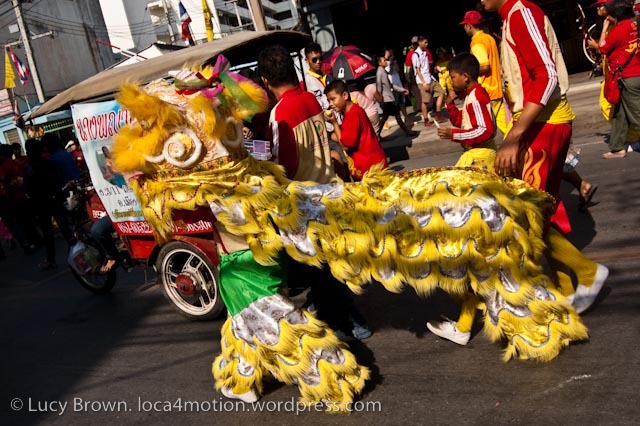 Finally, the last of my Chinese New Year in Nakon Sawan, Thailand series! 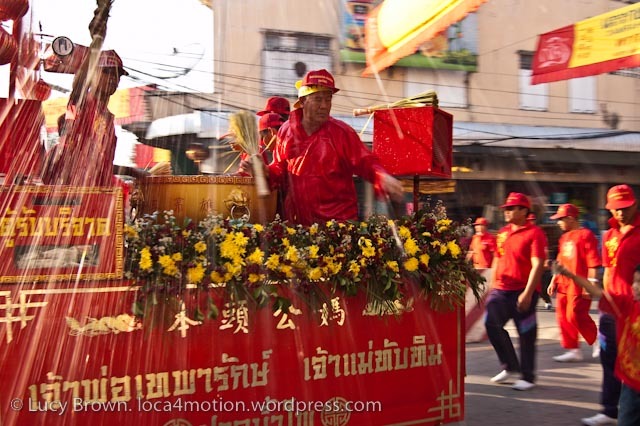 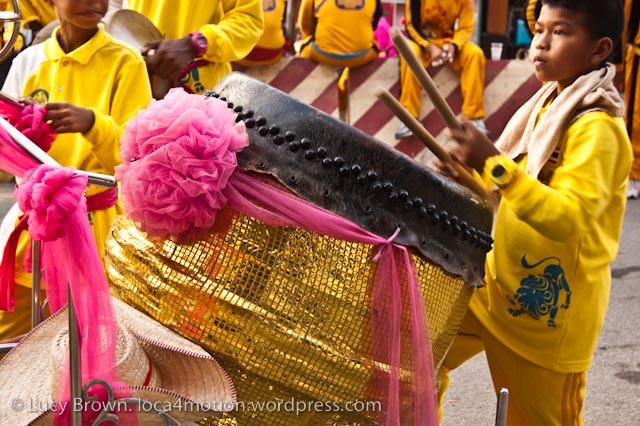 Following on from the night parade of February 12 was the day parade the entire next day in sweltering heat and humidity. 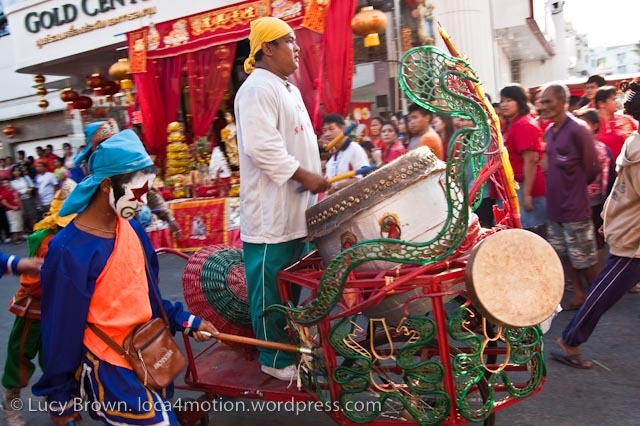 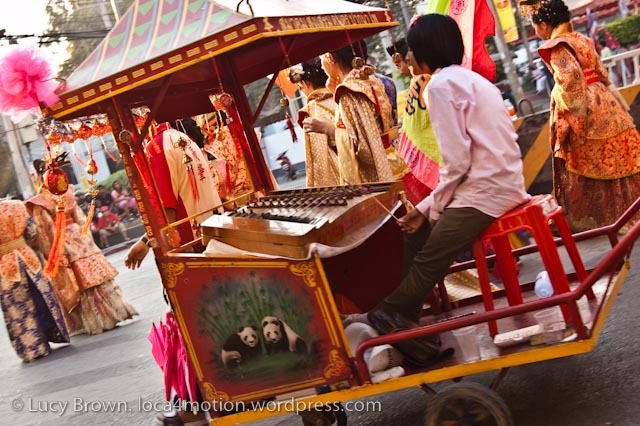 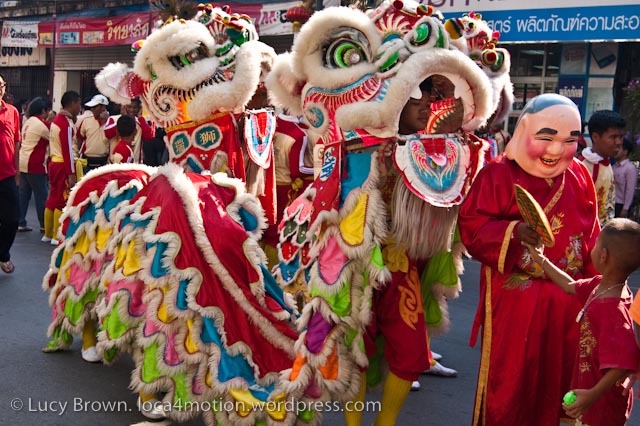 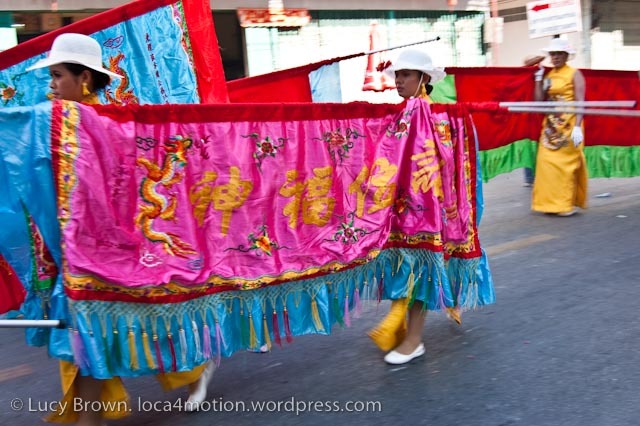 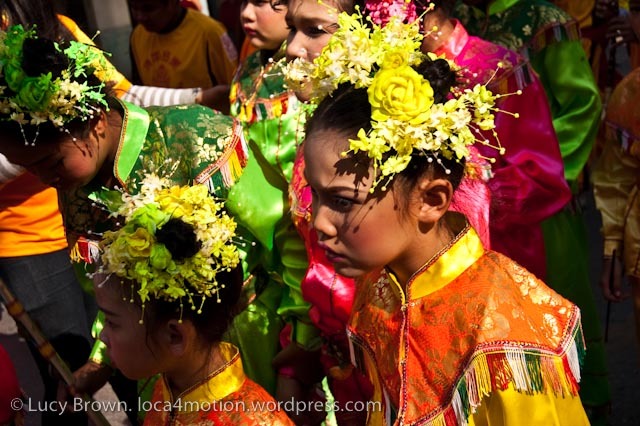 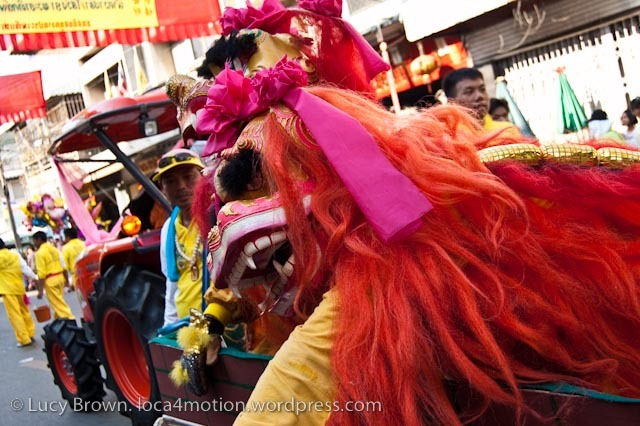 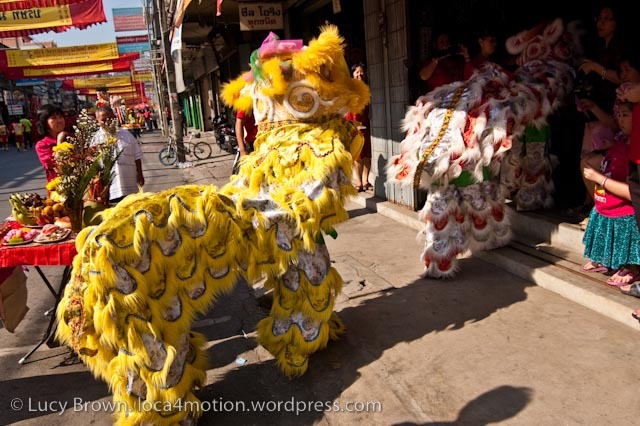 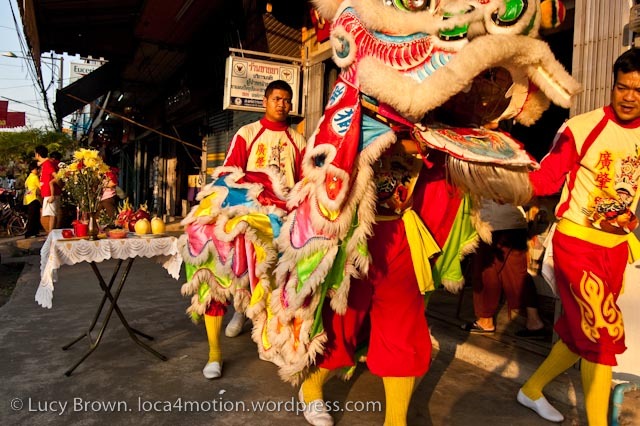 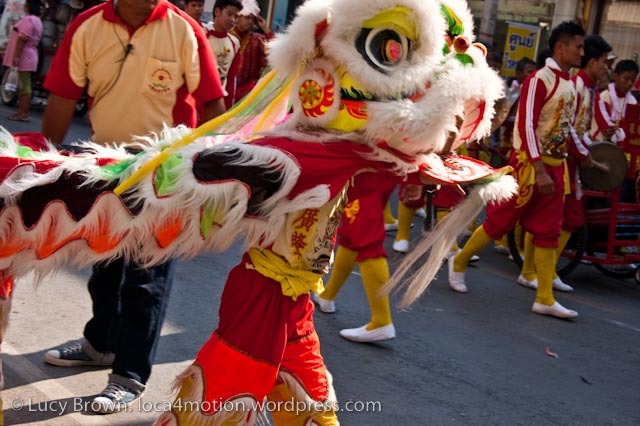 For my earlier posts, check out: Lanterns, Dragons and Dancers; Chinese Opera; and Chinese Lion Dance.